One Third Motion Pictures, Ahmedabad believes that weddings are more than a hashtag saying just married. It is a lifetime of memories and memories of your wedding which will look more lavishing when covered by their cameras. By having One Third Motion Pictures, Ahmedabad on your big day you can be at rest as they are best at photography. 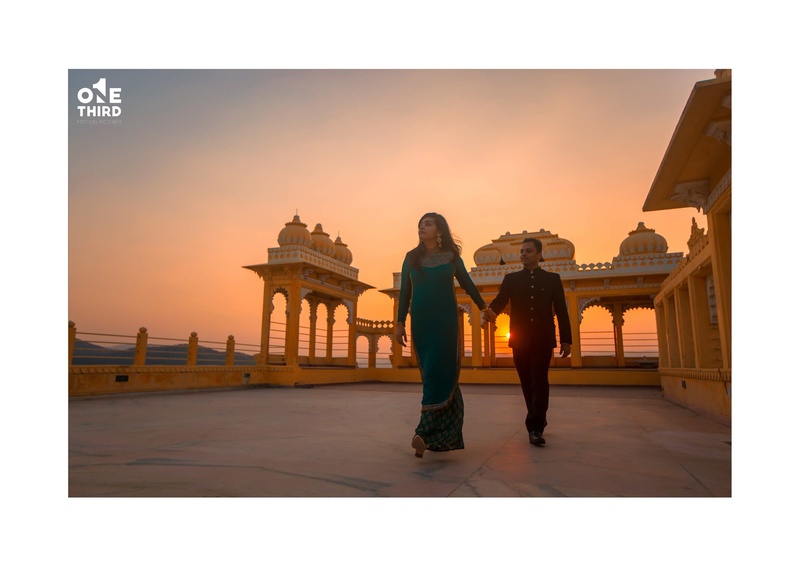 One Third Motion Pictures is a Wedding Photographer based out of Vastrapur, Ahmedabad . One Third Motion Pictures's telephone number is 76-66-77-88-99, Facebook page is One Third Motion Pictures and address is Vastrapur, Ahmedabad. In terms of pricing One Third Motion Pictures offers various packages starting at Rs 100000/-. There are 2 albums here at Weddingz -- suggest you have a look. Call weddingz.in to book One Third Motion Pictures at guaranteed prices and with peace of mind.